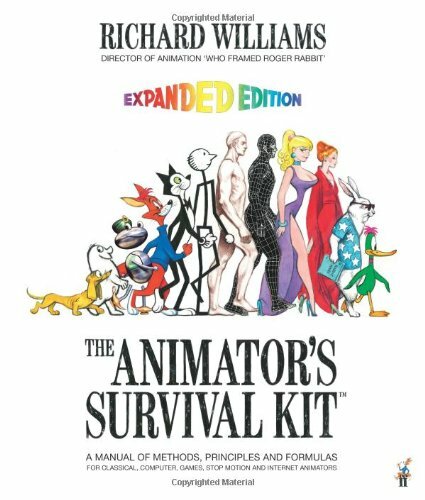 This is the classic textbook for animation. Every page is loaded with illustrated examples. It's more of an intermediate guide because the book goes straight quickly into drawing. I read on Amazon that it's supposed to come with a DVD but many reviewers there have reported missing DVDs. Wow, I got to get my hands on this one. I had a copy of it but somehow I lost it 6 years ago. This is the Bible of any animator.